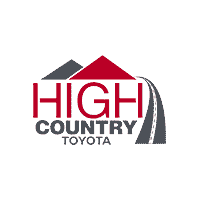 High Country Toyota in Scottsboro, AL ‐ serving Albertville, Anniston, Fort Payne, Gadsden, Guntersville, and Madison ‐ has all the genuine Toyota accessories you need to personalize your vehicle for the ultimate driving experience. 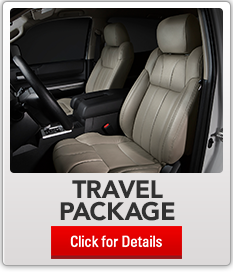 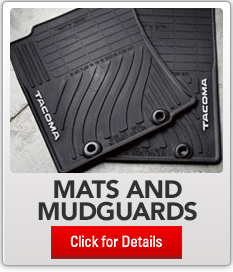 From floor mats to DVD players, we have plenty of options to suit your lifestyle. 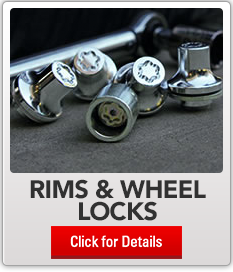 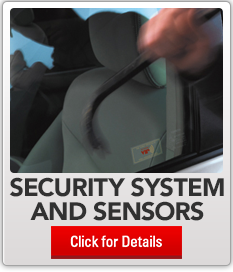 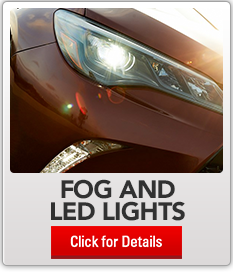 Choose from various Toyota accessories that have many functions. 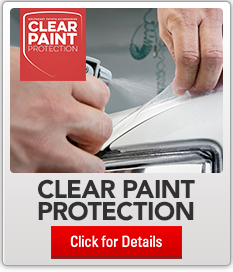 Protection is key if you want beautiful, long-lasting curb appeal, so browse our paint protection films and carpeted or rubber floor mat options. 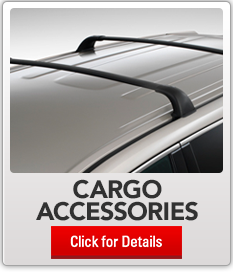 There’s plenty of storage solutions as well, such as exterior roof racks, interior cargo nets, and more. 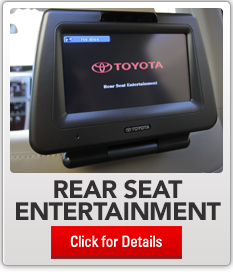 Keep passengers busy for long trips with entertainment and comfort options that they won’t be able to resist. 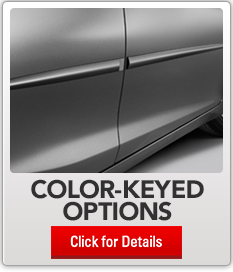 Whatever your needs, you can find the accessories to match at High Country Toyota. 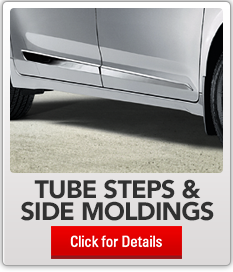 Visit us at 3011 South Broad Street, Scottsboro, AL, to see if we have your accessories in stock, or call 888-739-3256 to order accessories over the phone and schedule an installation time.